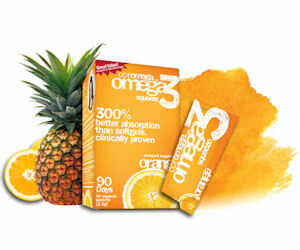 Apply to become a Coromega Ambassador and some free Coromega products and swag! Just complete the application form and those selected will be asked to spread the word about Coromega through social media (Facebook, Instagram, YouTube, Snapchat, Pinterest and Twitter). You'll be rewarded monthly with exclusive discounts, free product and cool swag! Sign ups are open for a limited time only, so apply today!